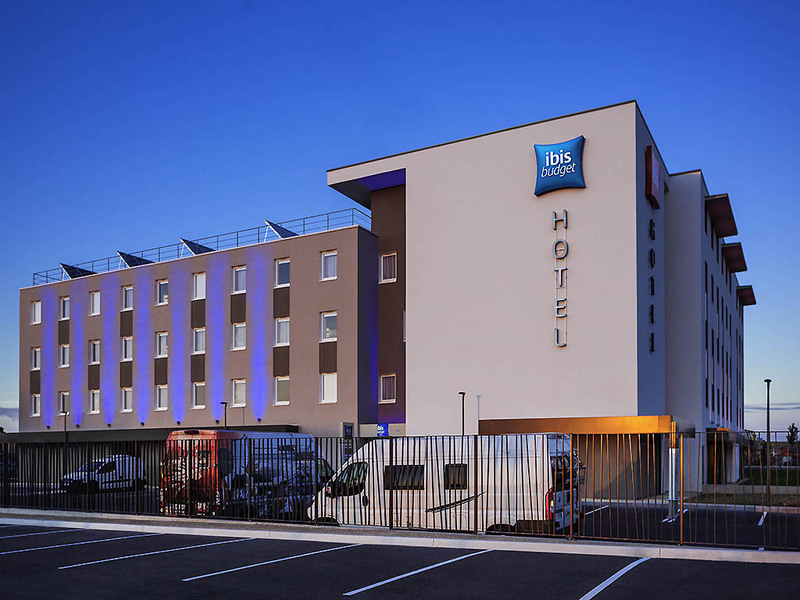 The new ibis budget Sens hotel, located in the business district, is the smart accommodation choice! Choose to stay in an inviting, modern room when on your travels. Each room is designed to accommodate 1, 2 or 3 people and has a shower, toilet and satell ite TV - all for an affordable price. Kick start your day with a delicious breakfast for a price that won't break the bank!